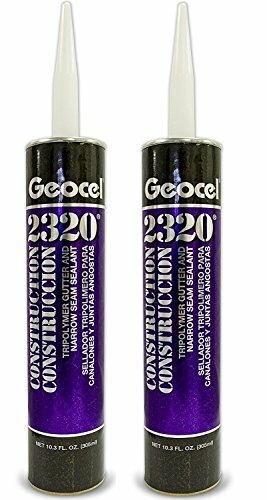 2320 Gutter and Narrow Seam Sealant is a single-component, elastomeric, semi-self-leveling, high performance tripolymer sealant designed to prevent the passage of air and moisture through small joints or seams. If you have any questions about this product by Geocel, contact us by completing and submitting the form below. If you are looking for a specif part number, please include it with your message.